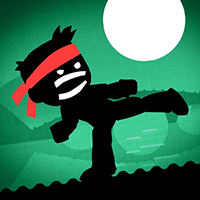 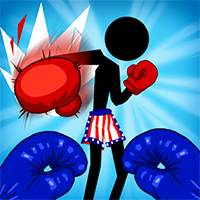 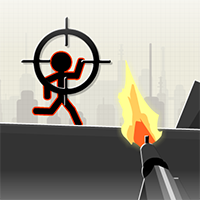 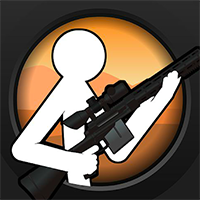 We have the best stickman games online here on GamesButler! 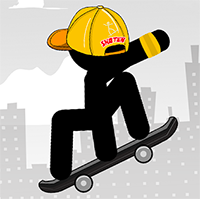 We have 62 games falling under this category to play for free online with new games added regularly. 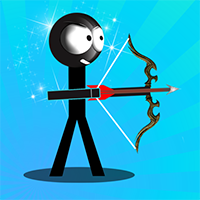 Our favorite titles are Stickman War, Bloody Archers, Concussion, and even more! 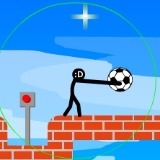 More games are added everyday. 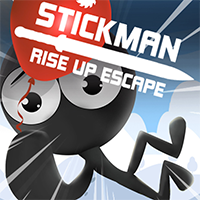 View all stickman games.